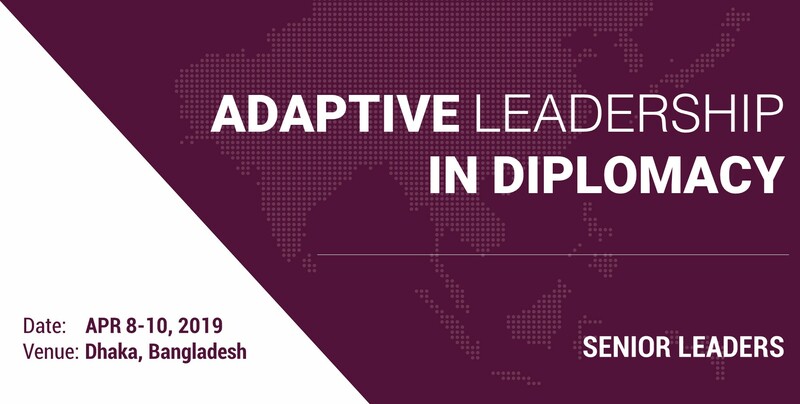 The main objective of Adaptive Leadership in Diplomacy is to introduce and develop a framework of thinking and decision making that would allow participants to engage in the complex and challenging tasks faced when trying to make progress in the practice of diplomacy. This would involve allowing participants to develop guidelines to approach complex activities by analyzing challenges and dilemmas that have been faced by peers in similar situations around the globe as illustrated in the case studies of Harvard University. The seminar would also serve as a forum of small group discussion by participants in discussing some of the challenges they are facing (or have faced) with the discussion being facilitated by Teaching Fellows from Harvard University. This process would allow senior leaders at the Ministry of Foreign Affairs demonstrate a higher level of independence as they undertake critical measures designed to bolster the practice of diplomacy in Bangladesh, as well as a framework to analyze, manage, and communicate to various affected interest groups. This leadership program is designed to help mid to senior level leaders of the Ministry of Foreign Affairs develop their adaptive and personal leadership capacity. Using leadership frameworks taught at professional graduate schools at Harvard, such as the Harvard Business School and the Harvard Kennedy School, participants will learn to exercise leadership in a way that generates value across different sectors and disciplines; gain critical skills for solving complex organizational problems; think deeply and broadly about their position of influence; and the impact their decisions may have on themselves, their organization, and external stakeholders. Participants will engage in plenary sessions, interactive workshops and case discussions with Teaching Fellows from Harvard University. 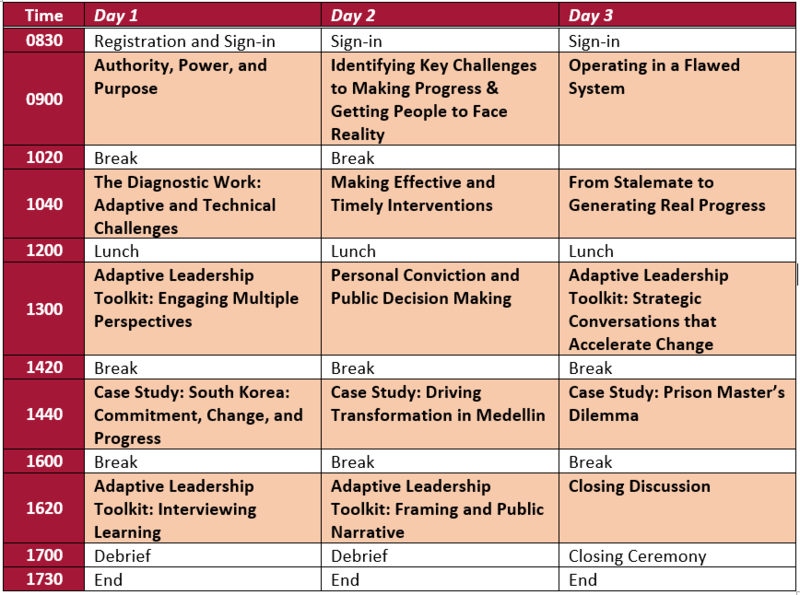 By the end of the program, participants will have learnt to interpret the subtle messages of power, and also, recognize and react constructively to the personal and organizational impact of diverse management styles. Samuel Hungsoo Kim, a Korean national, is the Co-founder and President of the Center for Asia Leadership Initiatives (CALI). He is passionate about nurturing and empowering talent in Asia and runs over 50 programs annually, in 32 Asian countries, to help the region’s emerging leaders explore ways of being socially responsible as they face today’s complex challenges. His research and training focus on building social capital and trustworthy institutions; the effective use of power, authority, and influence; and negotiations, mediation, and confidence-building. To date, some 36,000 burgeoning and established leaders from the governmental, political, non-profit, and corporate spheres in Asia have benefited from his programs. Prior to establishing CALI, Samuel worked in a wide range of sectors, from strategy consulting and social entrepreneurship to international development, politics, and government. He has worked for and with over 30 renowned organizations, including the United Nations, UNESCO, Samsung, and Toyota. He is a visiting faculty at the Ban Ki-moon Institute for Global Education, UN Academic Impact, and currently sits on the boards of three social-profit organizations. 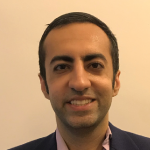 He also has served as a visiting fellow at the Asia Center at Harvard University and the Kellogg School of Management in Northwestern University. 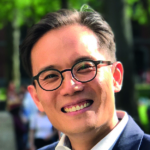 Samuel holds a Master’s in Public Administration from the Harvard Kennedy School of Government; a Master’s in International Cooperation from Seoul National University; and an LLB in Law, International Politics, and Economics from Handong University. He is the editor of ten books and regularly writes opinion pieces and editorials. Rahul is a Futurist, Intrapraneur, Coach, and Ex-McKinsey Consultant. Passionate about designing and implementing organization-wide initiatives to build capabilities – he has over ten years experience founding or being in the early stages of 3 government startups: Strategy Group in Singapore’s Prime Minister’s Office, SkillsFuture Singapore (to encourage lifelong learning), and the Office of Climate Change (now upgraded to the Climate Change Development Authority) of Papua New Guinea. He has worked at both macro and micro levels, assessing the demand and supply of critical skills across industries at SkillsFuture Singapore, crafting scenarios for the future at the Prime Minister’s Office in Singapore, creating sustainable development plans with provinces in Indonesia while at McKinsey, scaling up agricultural extension services in Ethiopia through good governance and business practices, and building talent at the Office of Climate Change and Development in Papua New Guinea. Rahul holds a Master in Public Policy at Harvard University, focusing on political and economic development.